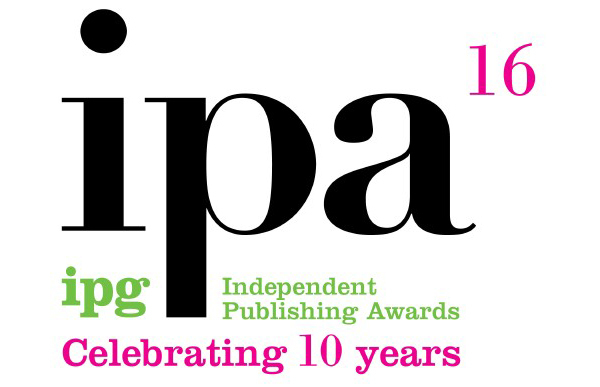 The Independent Publishers Guild (IPG), the key publishing industry trade body for independent publishers, have been running their annual award programme now for 10 years. 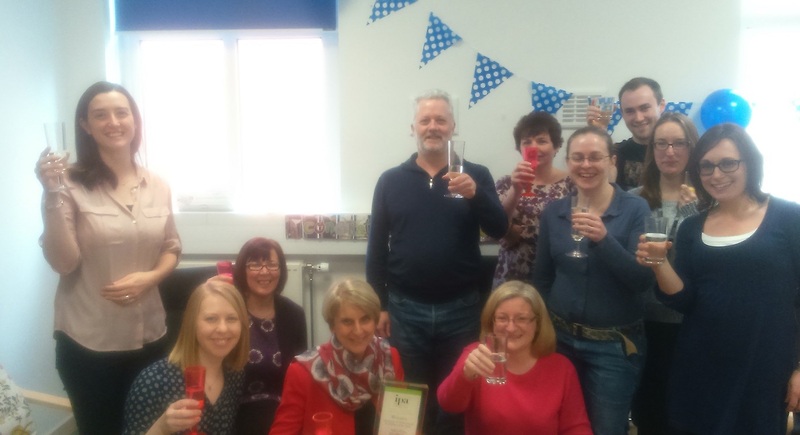 With Policy Press already celebrating 20 years of publishing with a purpose, we were thrilled first to be short listed for the Frankfurt Book Fair Independent Academic and Professional Publisher of the Year award and then to be announced last week as winners of the award. 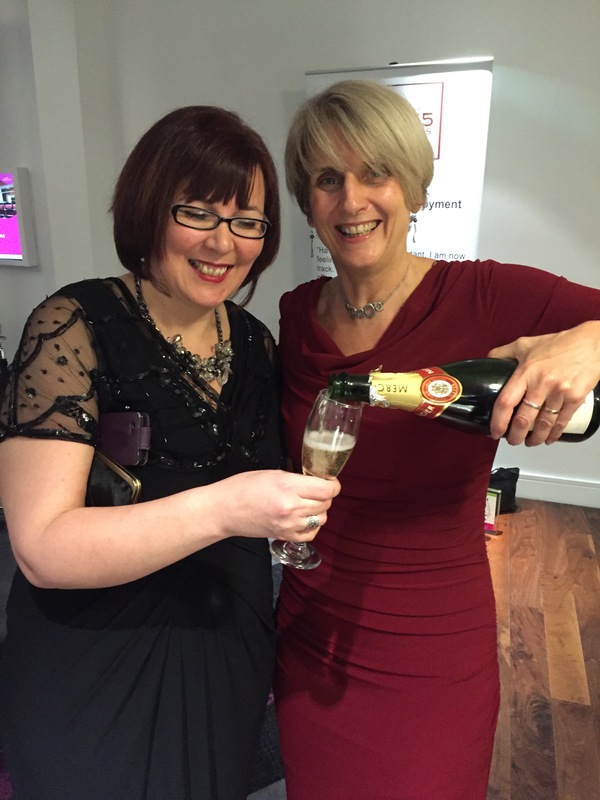 As anyone who knows me will appreciate, I’m not one for the limelight – much better to plug away doing the best job we can for our authors, customers and partners. BUT I have to say that receiving this award was amazing! I was sure we couldn’t win as we were shortlisted with three fantastic publishers Berghahn Books, Bloomsbury Publishing and SAGE Publications. How could we beat that? Despite the determination that we wouldn’t win, on the day the tension mounted as the preceding awards were announced at the IPG Awards Dinner. “Policy Press had a standout year in 2015, publishing a range of important, influential and well-reviewed books, experimenting with activities including short reads, apps and freemium content and hitting record turnover. Then we heard it ‘the winner is …. Policy Press’ – I could have cried (and nearly did). 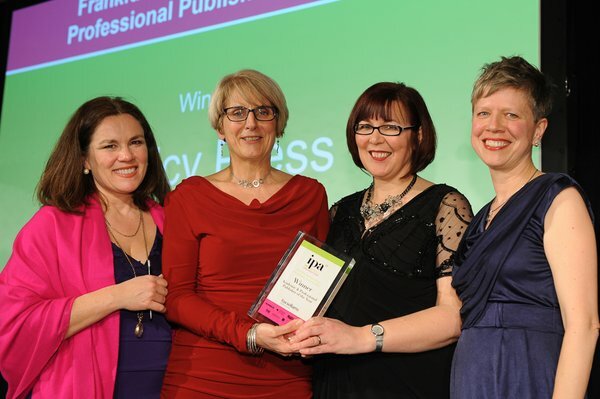 – that from the moment I went to my first IPG event, I have received advice and mentoring from many other wonderful publishers, including our group of excellent UK university presses. There can be few industries that show such support for each other, even when in competition. I think I said this in a roundabout way, I probably went on too long, but I meant every word sincerely and deeply. This recognition by our industry means so much to me, and to the team. It means that all the hard work over 20 years incrementally building a business from its tiny start was worth it. It says ‘thank you’ to the amazing authors, editors and partners that we work with and without whom we could not have won the award. It also shows that the faith the University of Bristol has shown in us has been repaid a little. Many thanks to the IPG for all the support to independent publishers over many years, to the Frankfurt Book Fair for sponsoring the award and to the judges for carefully assessing the individual merits of presses from large multinationals to small university presses. 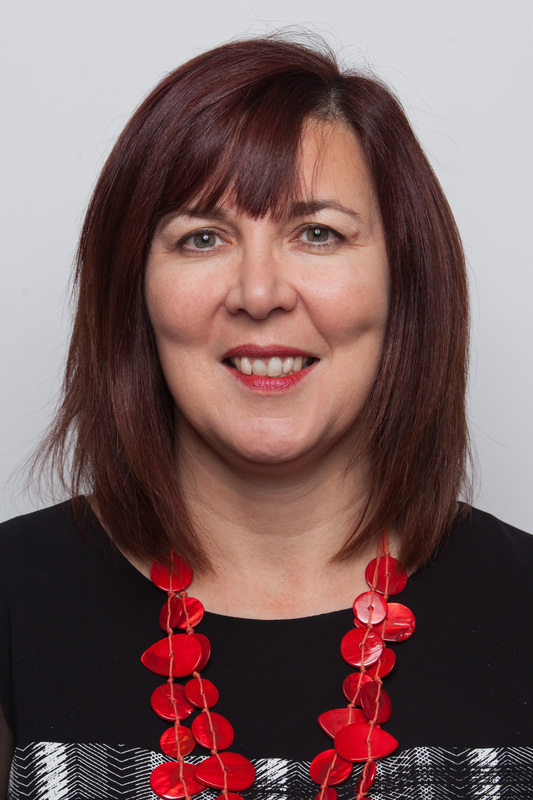 I always aimed that the work we do will make a difference – to improve lives, to make things a little bit better – and I think that on Thursday evening I actually felt that perhaps that might be true! If you liked this you might also be interested in…. We are excited to announce that Policy Press has been shortlisted for the Frankfurt Book Fair Academic & Professional Publisher of the Year Award 2016. We are proud to be shortlisted alongside Bloomsbury Publishing, SAGE Publishing and Berghahn Books. The awards will be announced on 3 March 2016. Publishing behind-the-scenes: What really goes on at the Frankfurt Book Fair? Publishing professionals from across the globe will descend on Germany next week for the annual Frankfurt Book Fair (or Frankfurter Buchmesse). This is the world’s largest trade fair for books and is held annually every October. It’s that time of year again when publishers from all over the world set off for Frankfurt, but have you ever asked yourself what actually happens there? What is the Frankfurt Book Fair? Frankfurt Book Fair is the main gathering place for representatives from book publishing and multimedia companies to meet and negotiate international publishing rights and licensing fees. To give you a sense of scale here, over 630 rights agents attend, each holding on average 15 meetings a day! There are over 7,000 exhibitors from 102 countries and last year the Fair had well over a quarter of a million visitors who also attended the many publishing seminars and events which are run. Get your walking shoes on! Frankfurt provides a fantastic opportunity to meet other publishers and agents from all corners of the globe in order to help our books and content reach people who need them. This year I have translation rights appointments with contacts in Brazil, China, India, Japan, Korea, Norway, Italy and agents who cover the rest of Europe. We also meet with a wide range of sales representatives and vendors of English-language Policy Press content in print and digital formats worldwide. Details of all the distributors and reps we work with globally are on our website. For rights sales, publishers and agents are usually looking for single-authored books which are not too long as they are not keen on translating edited collections or lengthy works. 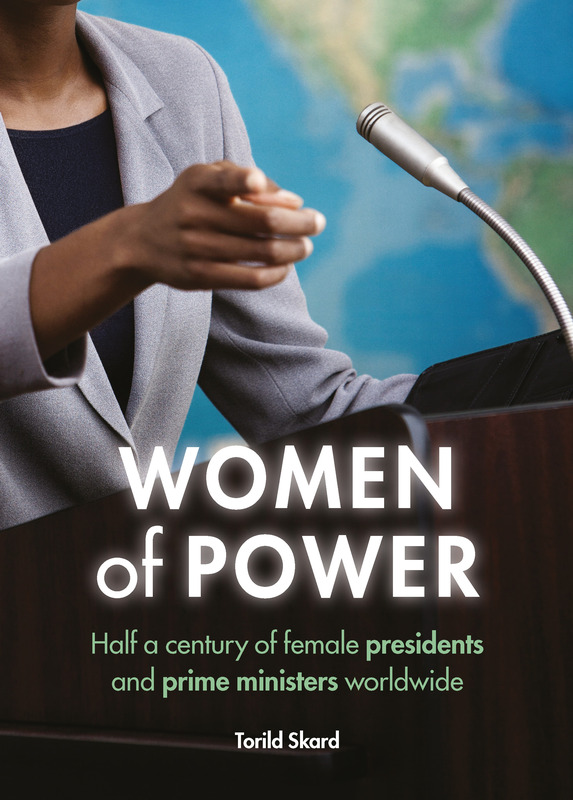 Obviously the content needs to have relevance in the territory and this is increasingly the case for Policy Press as we continue to publish more internationally-focused books. Other countries, particularly developing countries, may also be looking for examples of how to implement policy or practice on the ground. For example, in China and India publishers are interested in our books on urban development and planning, social welfare and health policy as they seek to develop policies to deal with the challenges they face. In order to ensure content can reach as many audiences as possible we license low cost translation rights where applicable. 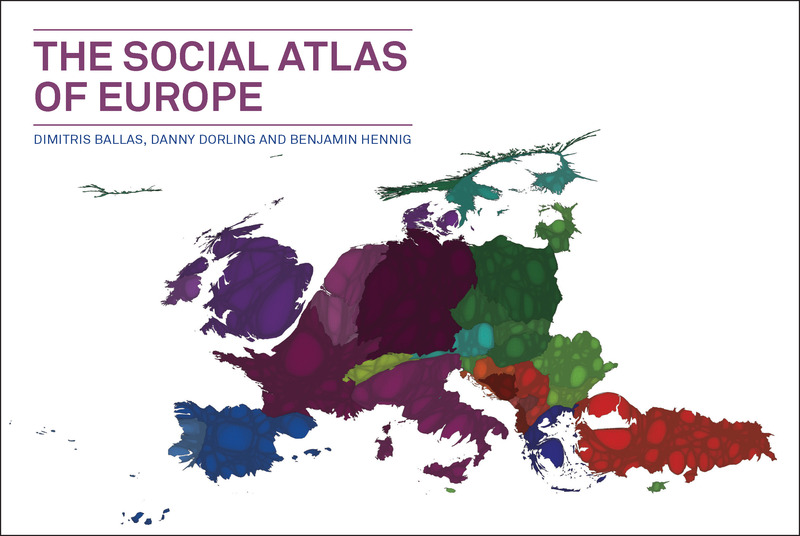 Interestingly, we have just sold the Chinese rights to Women of power and the Japanese rights to The social atlas of Europe, so you never quite know what is going to appeal. Some of the other exciting books I will be focusing selling rights for are: Why we can’t afford the rich by Andrew Sayer, Leading the inclusive city by Robin Hambleton, and Climate change and poverty by Tony Fitzpatrick. So at Frankfurt there are an awful lot of back-to-back meetings in order to get through as much business as possible in 3-4 days, but there are also some pretty good publisher parties to attend. All to add to the general exhaustion felt at the end! The Frankfurt Book Fair runs from 8th – 12th October this year. If you can’t be there, why not follow hashtag #fbm14 to get live updates from the book fair? Follow @PolicyPress and @TPPJulia for our latest tweets from the event. You can also read more about rights and permissions at Policy Press on our website. 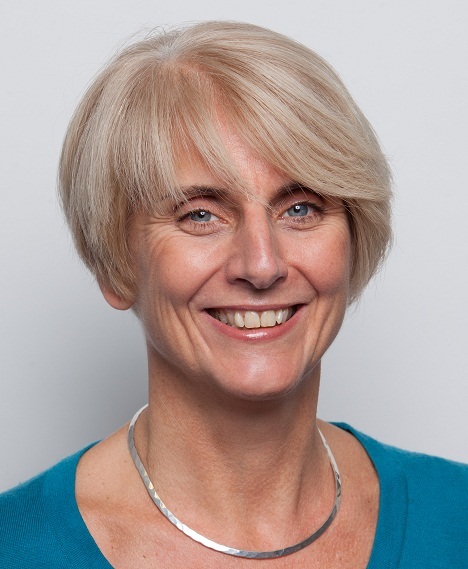 To find out more about rights at Policy Press, contact Julia at julia.mortimer@bristol.ac.uk.